Flashy Cherry Red Winnebago Just In! 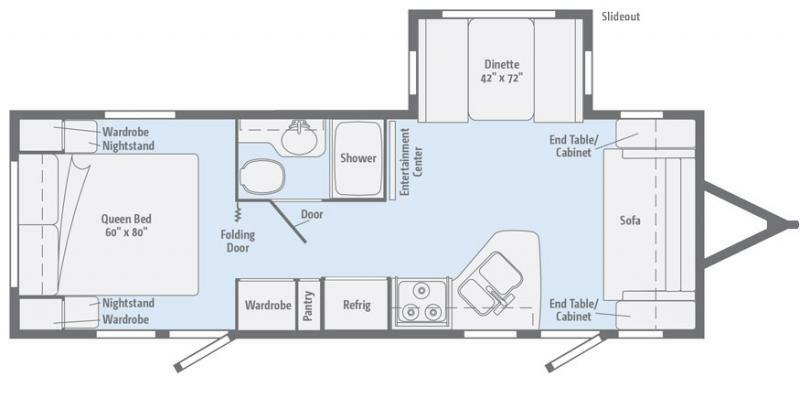 See us in Wichita Falls...you can't miss this NEW 2019 Minnie 2500FL Travel Trailer. While Bold on the outside you'll find a soft and subtle interior that promises to feel just like home. Stunning rear kitchen with peninsula style counter and sleek black appliances! Private bed and bath suite and so much more! 1 slide and room to sleep 6...see this family friendly unit today!